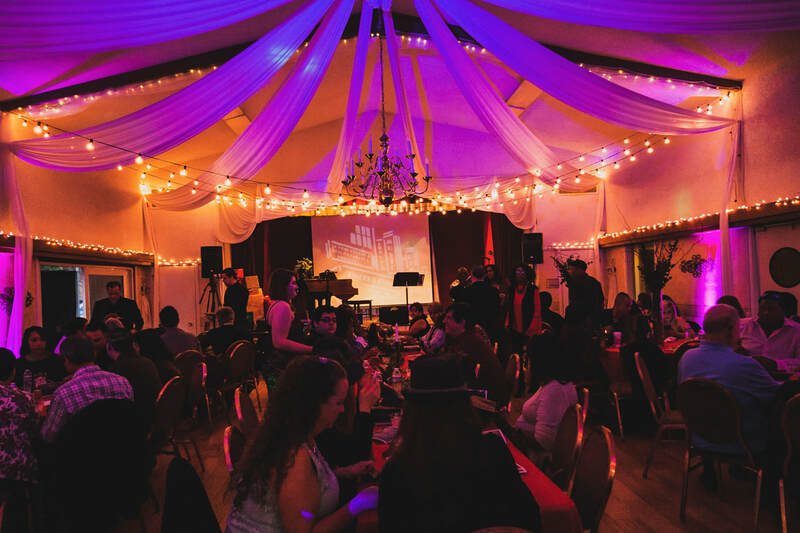 ​Click to view detailed information regarding the 2018 "Eighth Annual Winter Music Concert & Dinner Event" or ​to purchase your tickets. 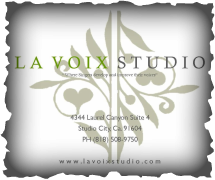 During our Annual December Gala Event​, see our LA VOIX STUDIO GOLDEN ICON AWARD HONOREES receive awards for their outstanding achievements in music. 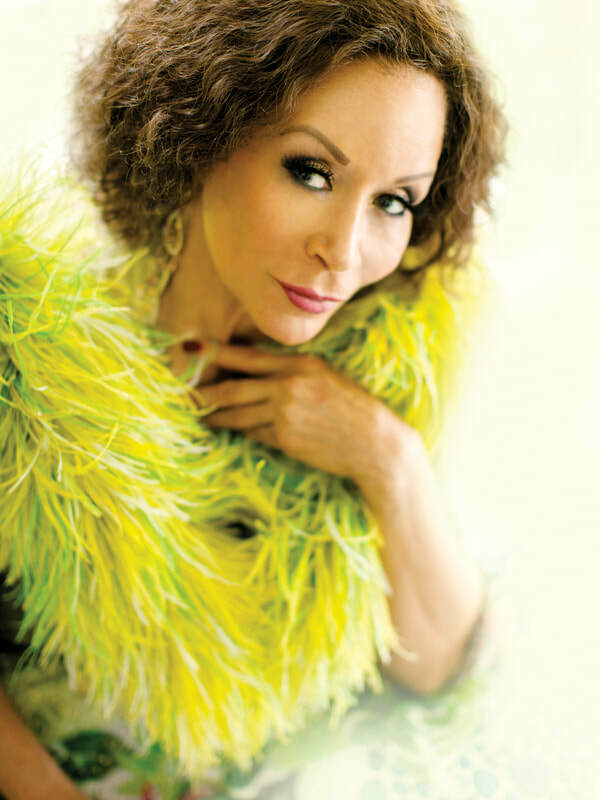 Ms. Freda Payne is a prolific singer and actress. Born in Detroit, Michigan, she began singing at the age of 12 years old. Since the start of her career as a young girl, she has worked with many different singers and producers including Quincy Jones, Pearl Bailey, David Gest, Bill Cosby and Sammy Davis Jr. She also made guest appearances on numerous television shows including "Merv Griffin," "Johnny Carson" and "Jay Leno." "Band of Gold”, was her first hit single which gave her a Gold Record known all over the world in the early 1970s, followed by her second Gold Record "Bring the Boys Home." Ms. Payne worked as an actress in several movies, Broadway, and other theatre productions. She continued her acting career appearing in movies like The Book of Numbers (1973), Ragdoll (1999), The Nutty Professor II: The Klumps (2000) and Fire & Ice (made-for-TV, 2001). As if that weren’t enough, Freda continues to perform all over the world. Freda recently made her appearance and gave a star performance on the hit show American Idol. And after the recent tragedy in Haiti, legendary producer, Quincy Jones asked her to participate in the remake of a new “We Are the World for Haiti”. 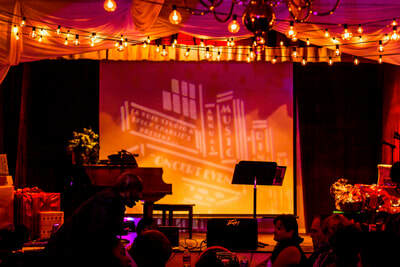 ​In a addition to her own Jazz Concerts, she is currently touring all over the country doing her "ELLA - First Lady of Song" show based on the life of Ella Fitzgerald. For more information about Freda Payne, visit www.fredapayne.com. Mr. Reggie Dozier, Masterful Engineering and Producing for Five decades, Grammy Award winning Recording, Mixing and Producer Engineer, Reggie Dozier has been behind the recording console creating musical history with legendary artists at Warner Brothers, 20th Century Fox, United Artists, Universal Pictures, Motown, Atlantic, A&M Records, ABC, and Capitol Records. Since he first pushed the record button in 1958 he has made a noteworthy contribution as one of the founding architects of popular commercial music recording methods in the United States. For his engineering work on Outkast’s album Speakerboxx/The Love Below, he was awarded the 2004 Grammy for Outstanding Engineering. For Universal Pictures, he engineered the soundtrack for the motion picture Endless Love. The classic title song sung by Diana Ross and Lionel Richie was nominated for an Academy Award. The song shot to #1 on the Billboard charts, and went on to be the best selling single of 1981. Jim Gilstrap, With a portfolio whose collective sales boasts more than 100 million albums & CD’s sold, Jim Gilstrap is one of the most prolific male session singers in the music industry. His list of credits reads like a veritable who’s who of the entire musical spectrum – from Barbra Streisand to Celine Dion to Michael Jackson to Herbie Hancock – just to name a few. Born in Pittsburgh, Texas, Jim grew up listening to R&B and Blues, idolizing Bobby "Blue" Bland. When his family moved to California, he set about pursuing a career in music, joining the Doodletown Pipers before moving on to a more soulful unit called the Cultures, who offered background support to established pop and soul artists. Jim first honed his vocals behind such luminaries as The Temptations, Streisand and Rod Stewart. While doing session work for top producers like Quincy Jones, Jim met his idol, Stevie Wonder, which led to his tenure with Stevie’s “Wonderlove” backing group. Among the many gold and platinum albums now hanging on his wall, is one given to him by Wonder for his vocal work on “You Are The Sunshine Of My Life.”To see more of Jim's Full Bio, click Sight Singing Sight Reading Teacher. Take a sneak peek at the Spicy Charlie's Catering Dinner menus for this year's Annual Event.